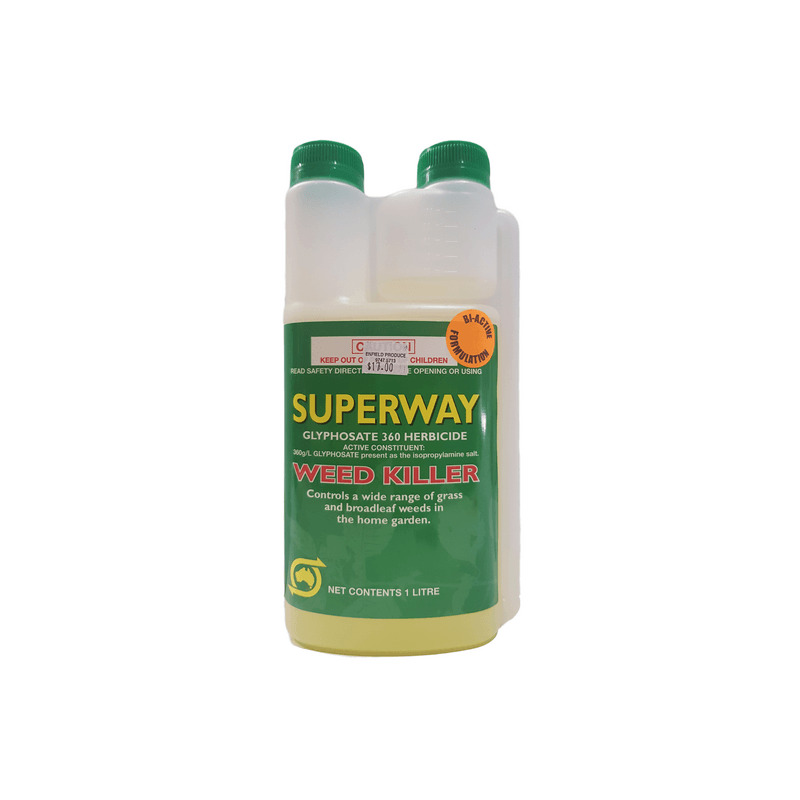 Superway Weed Killer 1L controls a wide range of grass and broadleaf weeds in the home garden. Active Constituent: 360g/L Glyphosate present as the isopropylamine salt. HOW TO USE: DO NOT apply to plants suffering from stress. 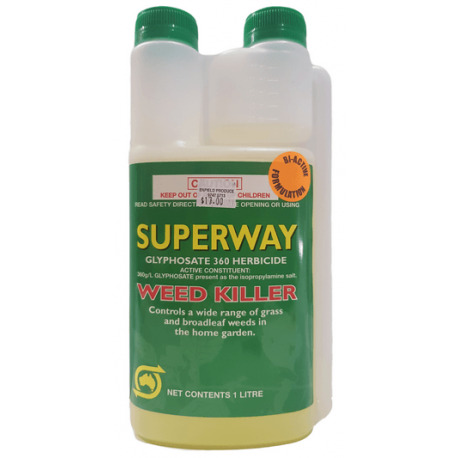 DO NOT mow or cut weeds for 7 days before and after applying Superway Weed Killer 1L. 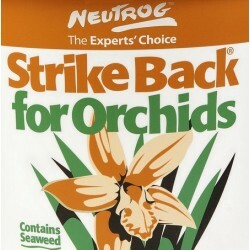 DO NOT water treated plants, or apply if rain is expected within 6 hours. Around buildings, driveways, fence lines, garden beds and paths Many grasses and broadleaf weeds incl: Annual Weeds: Barley, brome and ryegrasses, capeweed. Perennial Weeds: Bamboo Mix 10mL per Litre of water Spray growing plants until wet. 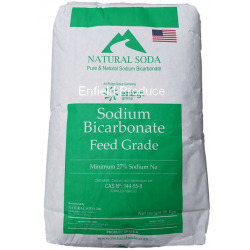 HOW TO PREPARE: Product mixes more easily with clean water. 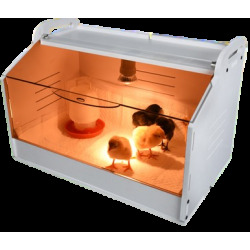 Using a measuring device add required quantity to a clean plastic, aluminium or copper container. DO NOT mix more than is needed. Wash sprayer thoroughly after use. DO NOT allow chemical containers or spray to get into drains, sewers, ponds or streams. 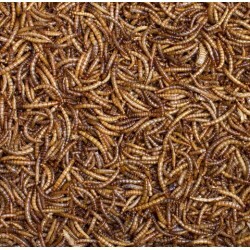 DO NOT plant seeds or seedlings into treated areas for 7 days after use. STORAGE & DISPOSAL: Store in closed original container in a cool dry place out of reach of children. Do not store in direct sunlight. Dispose of empty container by wrapping in paper, placing in a plastic bag and putting into the garbage. SAFETY DIRECTIONS: Avoid contact with eyes and skin. Wash hands after use. 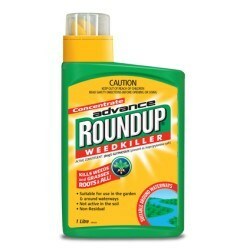 Roundup Weedkiller is a water soluble herbicide for non-selective control of many annual and perennial weeds. Suitable for use in the garden & around waterways. Not active in the soil. Non residual. 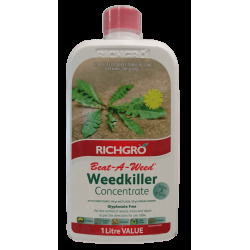 Richgro Beat-A-Weed Concentrate is a fast acting weedkiller made of natural actives. It works by dehydrating the unwanted plants, burning it from the top down. 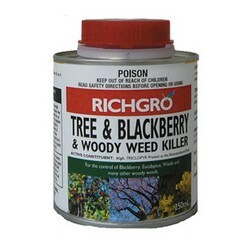 RICHGRO's Tree, Blackberry & Woody Weed Killer is effective for the control of Blackberry, Eucalyptus, Wattle and many other woody weeds. 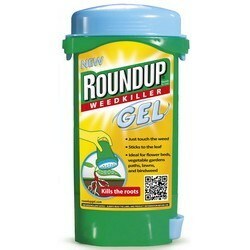 Roundup Ready to Use Weedkiller Gel is a home garden weed-killer for use on unwanted vegetation, around all edible crops ornamental garden plants.